Honeymoons are the first step in the life if a newly married couple and failure to launch can be a huge disadvantage in the future. Hence, it’s important to carefully plan and execute what will be one of the most important and memorable holidays of your lives. There are many honeymoon resorts in India and it can be a daunting task to select where to go.To help you accomplish just day, we have compiled a list of the best luxury destinations in India for honeymoon. These destinations are charming; breathtakingly beautiful, stunning in every which way and ideal for your honeymoon. These romantic honeymoon destinations in India offer luxurious accommodations, unique experiences, exciting activities and memorable experiences that will make your honeymoon in India an unforgetful event. Featuring first on our list of top 11 best luxury destinations in India for honeymoon are the beautiful Islands of Andaman and Nicobar. These surreal islands tucked away in the Indian ocean are an ideal place to go on a luxury honeymoon with your significant other. Enjoy gorgeous sunsets, romantic walks on the beach, snorkelling, moonlit dinners and much more. 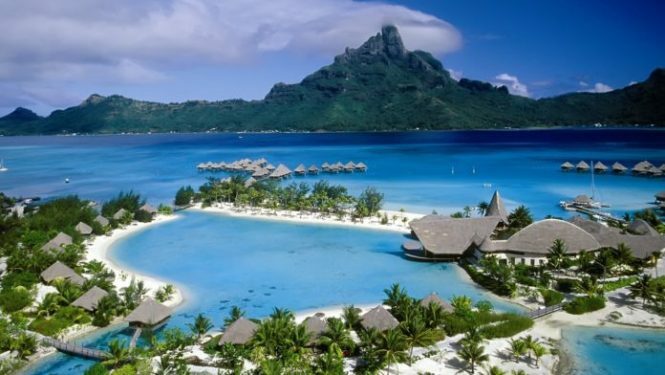 As far as honeymoon places in India go, it doesn’t get any better than Andaman, there is something here for everyone and the best part is you can even travel here during the offseason. Offering you much-needed privacy. Any list of the top best luxury destinations in India for honeymoon is incomplete without the mention of gods own country Kerala. 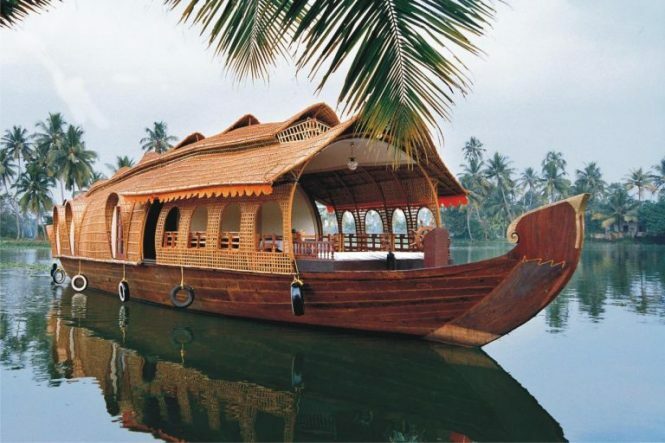 There are many honeymoon places in Kerala, and you can visit them all year round. This south Indian paradise oozes luxury and offers its visitors, gorgeous hill stations, surreal backwaters, lush green rainforests, exotic wildlife, stunning road trips and so much more. You can stay in fancy hotels and enjoy luxury spa treatments, or in a traditional houseboat with all modern amenities. Kerala is one of the most romantic places in India and you are only limited by your imagination. 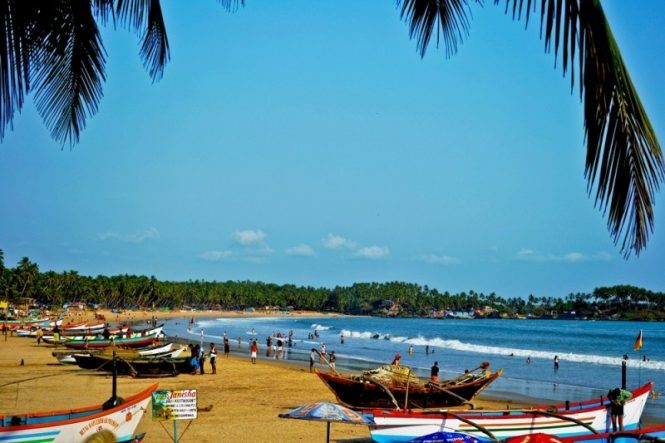 As far as a honeymoon destination in India is concerned, Goa tourism is always a front-runner. Stunning beaches, turquoise waters, magical waterfalls, delicious food, homemade wine, world-class accommodations, privacy and charming ambience, with all this and more, goa has all the making of a perfect romantic destination. Another fantastic honeymoon destination in India is Himachal Pradesh. 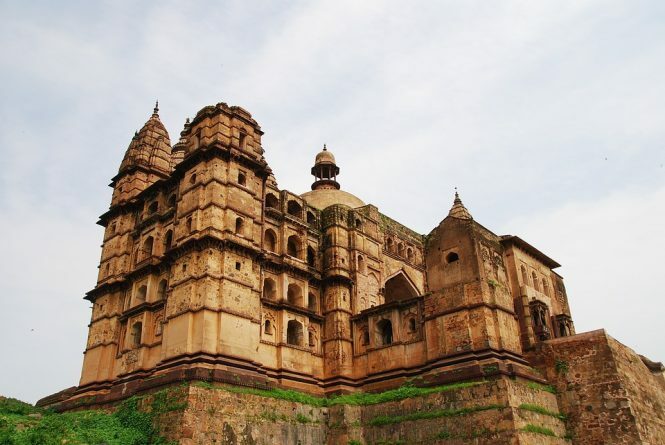 And there are many places to visit Himachal Pradesh such as the stunning hill station of Shimla and Manali, you can visit for a memorable honeymoon in India. 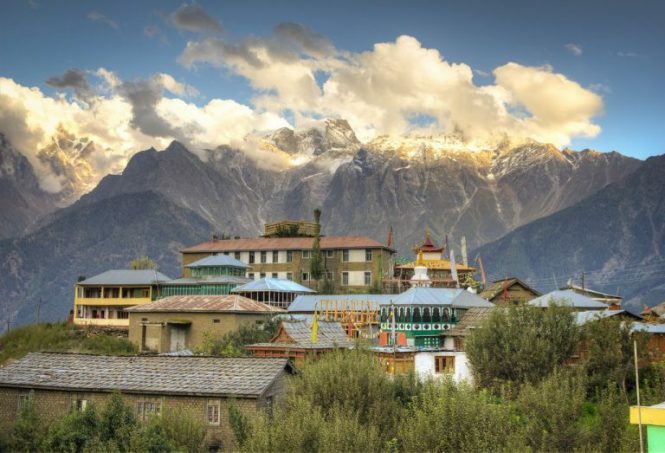 The Himalayan mountain ranges offer the perfect backdrop for a romantic holiday. You can enjoy gorgeous sunsets, moonlit dinners, luxury accommodations, horseback riding and so much more. Hence, it’s no surprise that this summer paradise and winter wonderland has made its way onto our list of Best luxury destinations in India for a honeymoon. As far as the honeymoon destination in India go, the Golden Triangle is always a top favourite. With the perfect starting point in Delhi, the famous golden triangle of India offers passage to perhaps the most romantic destination in the country aka Agra as its home to not only one of world’s seven wonders. But also, the only monument in the world built as a testimony of the undying love of emperor and his beloved wife. 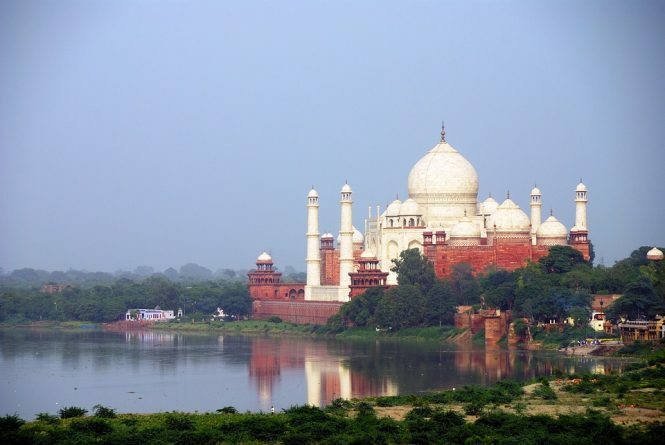 Agra is undoubtedly one of the most romantic places in India and has inspired many Bollywood romances over the years. On the other hand, Jaipur has an old-world charm surrounded by a gorgeous desert and home to many stunning works of architecture.And last but not the least Delhi, a city that has flourished into a modern-day marvel but has retained essence and character. So, there is no doubt that these quintessential cities qualify to be on our list of best luxury destinations in India for a honeymoon. If you are having trouble deciding on what honeymoon destination in India to select, then we suggest you consider the picturesque Kashmir. Kashmir is perhaps one of the most beautiful destinations in India and rightfully labelled as heaven on Earth by the Mughal Emperor Akbar. 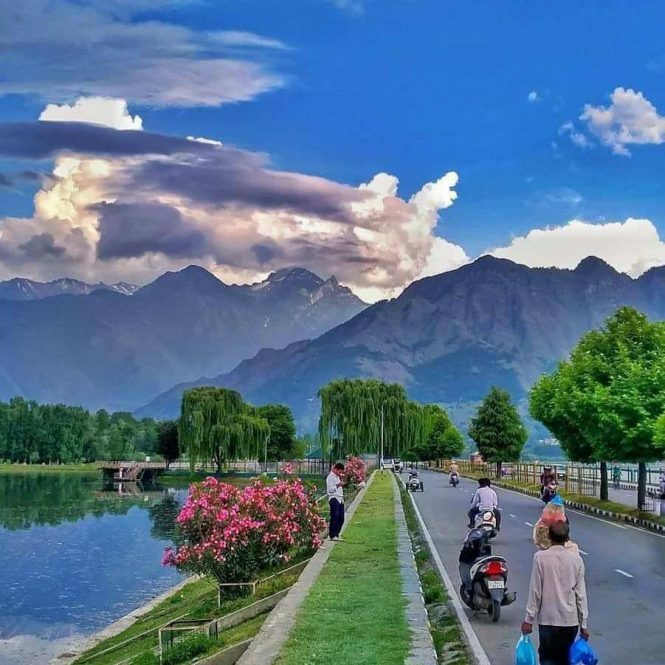 Their beauty in everything you see, be it the soulful Dal Lake, serene valleys of Gulmarg, the elegant Mughal Gardens, the pasture of Pahalgam, where ever you look there is an undying and endless beauty. Kashmir is hands down one of the most popular tourist destinations in India and with modern development its in now counted as one of the Best luxury destinations in India for honeymoon. There are many places in India for honeymoon, but no place can match the grandeur and excellence of Royal historical state Rajasthan. Rajasthan is the epitome of luxury when it comes to the destination in India. The charming streets of these historic cities still hold within themselves the grandeur of the Rajas and Maharajas that once graced those very paths. The palaces they left behind have now been transformed into heritage hotels that are charming and delightful in every way. The surrounding Thar desert offers the perfect setup for a romantic evening of safaris, camping, starlit conversations and much more. Rajasthan is most definitely a top contender for the best places in India for honeymoon. Another excellent honeymoon destination in India is Uttarakhand aka The Switzerland of India is located in the foothills of the magnificent Himalayas and hold within itself many secrets waiting to be unravelled. If you are travelling to Uttarakhand, you are spoilt for choices. 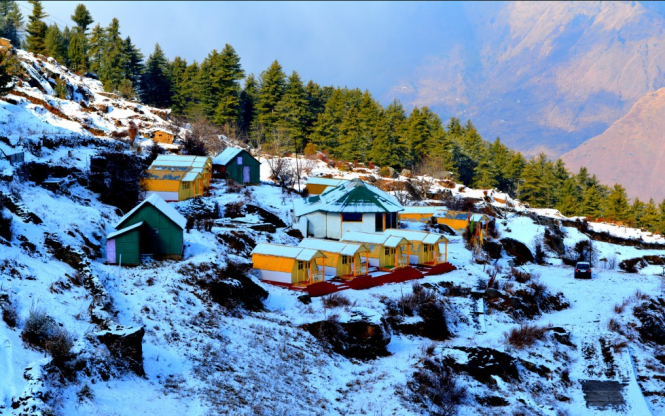 On the one hand, you have the famous Jim Corbet National Park, on the other, you have the charming hill stations of Nainital and Mussourie, and there is the skiing capital of India, Auli. And the best part is unlike other destination in India; you can travel to Uttarakhand all year round. So, depending on the kind of honeymoon you are after, you can either rough it up the mountains or let your hair down at a luxury resort, hotel or forest camp. This charming state of North India has rightfully earned its place in the list of best honeymoon places to explore in India. 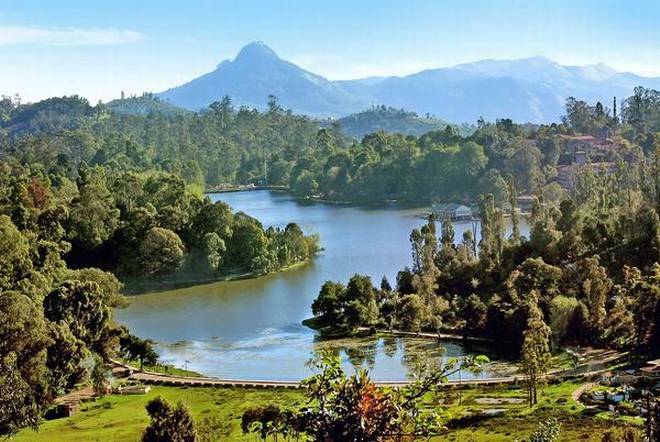 The queen of hill stations, Ooty and her cousin Kodaikanal is one of the popular honeymoon places in India. Velvety tea gardens, exciting mountain railways, beautiful gardens, fun boat rides, homemade chocolates, delicious tea, charming homestays, Ooty and Kodaikanal have all this and more making them one of the most romantic places in India. The crowning jewels of the North East, Darjeeling and Gangtok are perhaps the most offbeat destination honeymoon places in India in India. If you and your partner are the adventurous kind and want to have a unique honeymoon, then we recommend you travel to these destinations. 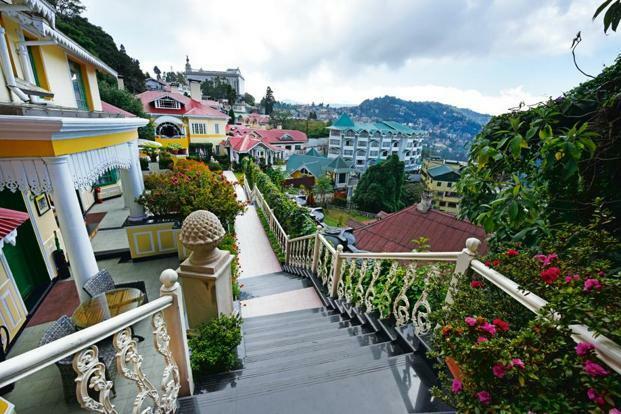 With an abundance of natural beauty, exotic wildlife, delicious local cuisine, offbeat experiences, thrilling activities and much more, make the best of your trip to Darjeeling and Gangtok certainly a quality to be on anyone’s list of best luxury destinations in India for Honeymoon. 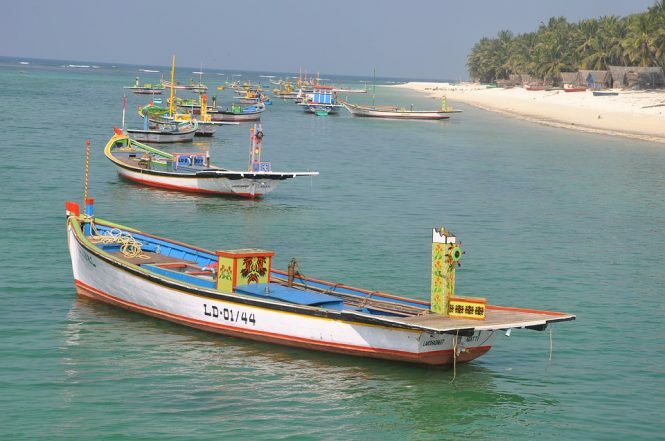 Sun-kissed beaches, azure waters, coral reefs, an abundance of natural beauty, lush green forests, five-star resorts and hotels qualify Lakshadweep as one of the best luxury destinations in India for honeymoon. So, these were our pick for the best luxury destinations in India for honeymoon. Let us know which ones you like the best, or better yet book a package for one and surprise you’re better. Remember, you don’t have to be a newlywed to go on a honeymoon. Just book any exotic honeymoon packages with Thomas Cook and we shall take care of the rest!